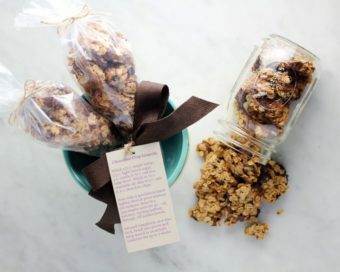 pastry bag foodie gift #1: chocolate chip granola! 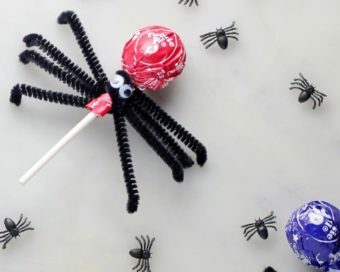 halloween “in the house”: lollipop spiders! 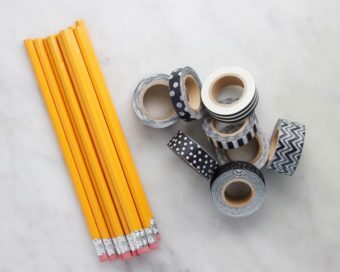 favor-“ette”: easy crafts for back-to-“everything”! 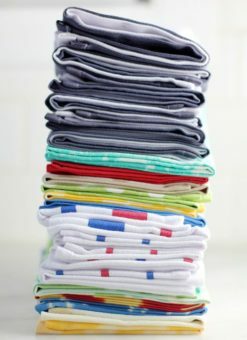 4 easy diy patterned napkins! 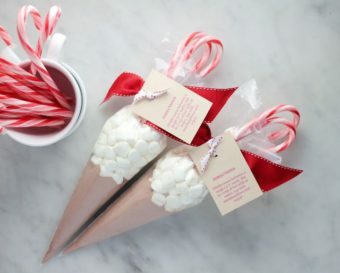 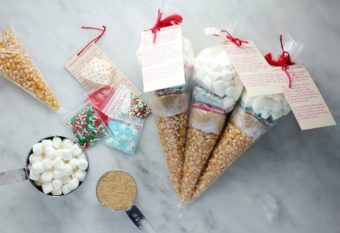 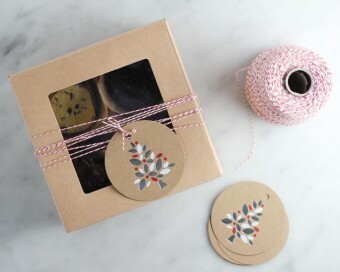 favor-“ette”: a cute cookie packaging idea! 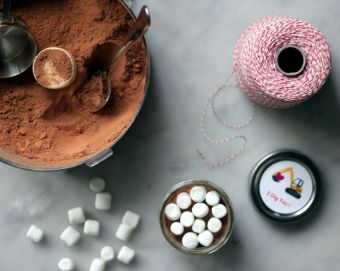 mason jar mix #2: hot cocoa! 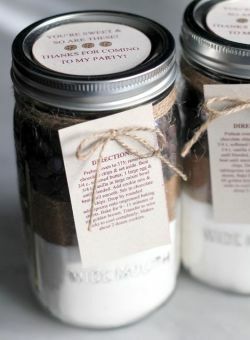 mason jar mix #1: chocolate chip cookies! 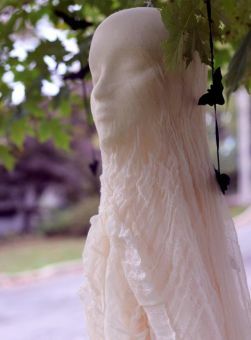 halloween “in the house”: cheesecloth ghosts!